Mr Green has expanded its suite of payment options for the Swedish market, by aligning with the Swish Service. The Mobile payment System works via a smartphone application, through which the users phone number is connected to their bank account, with the organisation stating that its currently the favoured payment services in Sweden, with 6.7m active users and 180,000 connected business. Jesper Karrbrink, CEO OF Mr Green commented: “The Online consumer behaviour in Sweden has adapted very fast to both payment services like Swish and identification through BankID. 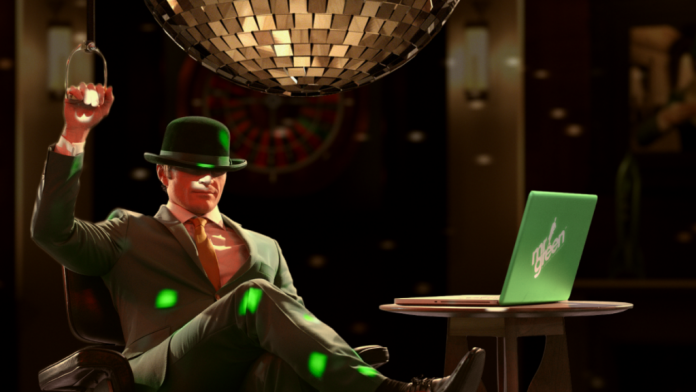 Gustaf Hagman, LeoVegas Group CEO said: “LeoVegas goal is to offer the ultimate gaming experience for our customers and we are now making this even better with the launch of Sweden’s fastest deposit method. “The Fact that 63 percent of all swedes use Swish every week shows how popular is, and it is therefore extra exciting that LeoVegas is now offering the favourite way of making payments in Sweden.